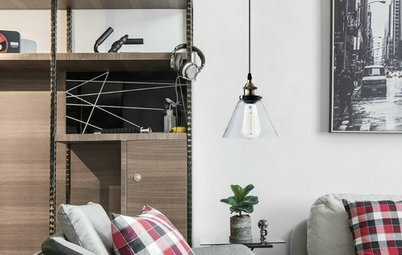 Wood paneling of the '70s may have gotten a bad rap for being dark and gloomy, but today’s styles, mixed with a variety of white or bright accents pave the way to chic interiors that feel anything but drab. The trick is with what you choose to balance the look of the wood paneling — perhaps a white accent wall or loads of natural light — as well as the style and amount of wood paneling in the space. 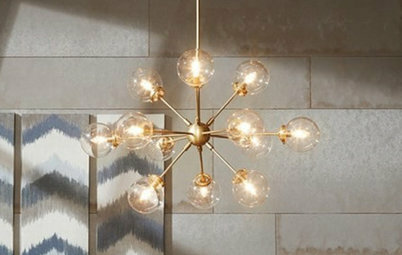 Once you hit the equilibrium, your home will feel both bright and sophisticated. 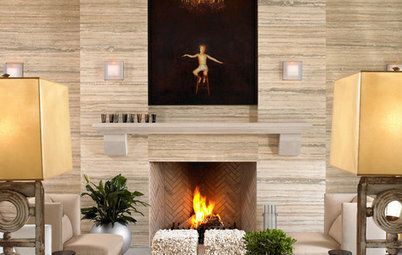 Check out the following photos for 11 fresh ways with wood walls. Accessorize with contemporary artwork. Think bold photography or something with a lot of energy and color. Lighten the floors. 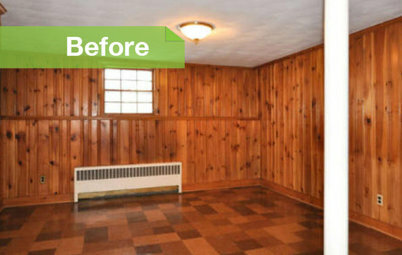 These maple floors allow the deep wood paneling to act as an accent wall instead of dominating the space. 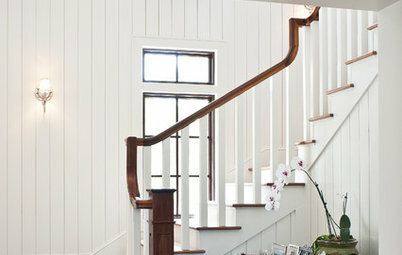 Wood with white or light furniture. 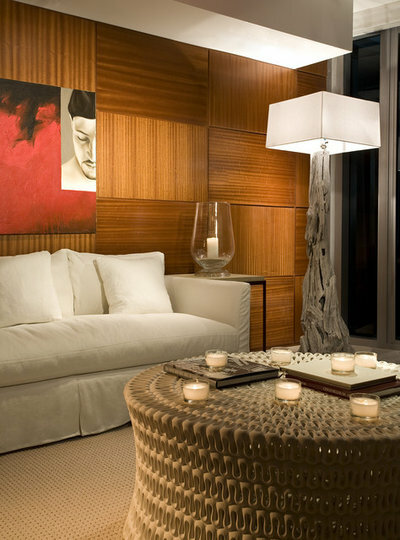 These colors really bounce against the deep wood paneling, creating a feel both modern and clean. Yes, I know all of you with kids and pets are writhing. 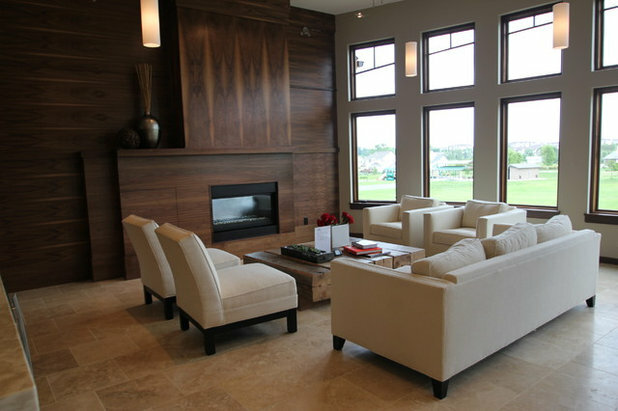 However, furniture in creams and whites can be functional if you go the slipcover route vs. typical upholstery. Introduce bold pops of color. Notice how this arrangement includes three dark furnishings: two chairs and an ottoman, yet it feels incredibly bright due to the colorful rug, throw pillows and draperies. Don’t forget to look up – and down. If your ceiling and base moldings are dark, especially with wood paneled walls and deep flooring, brighten things up with white or cream colors for both. Let in the light. If there is anyway to maximize natural light, do it. Rid your windows of heavy drapery or blinds so the sunlight can spill in. Larger windows and skylights make a huge difference. Get your light right. Even if your space has access to loads of sunlight, every room needs to get its lighting right come night. 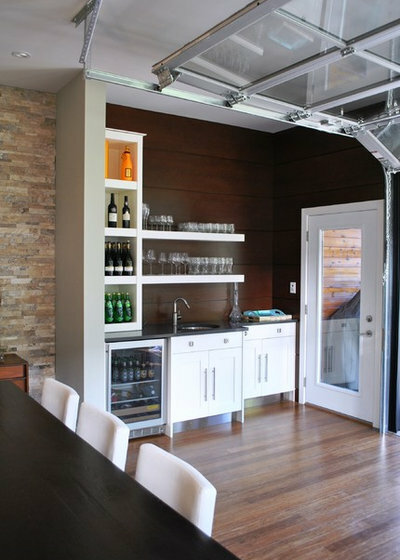 Be sure to have a mix of ambient and task lighting so the entire room has balanced lighting. Incorporate the white accent wall. 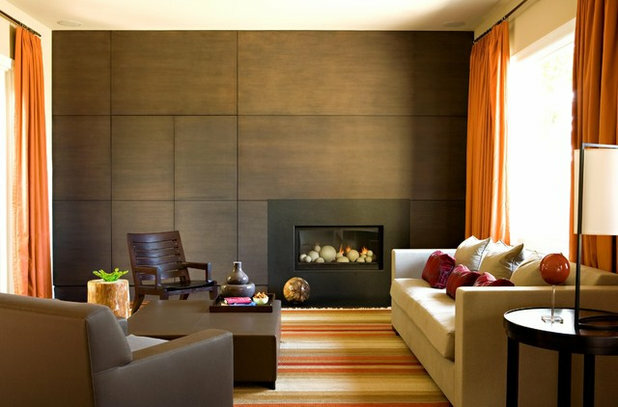 An accent wall in a light color gives wood paneling a dose of freshness. 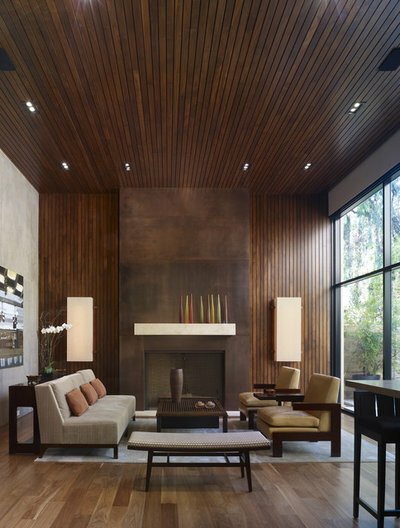 Limiting the amount of wood paneling allows you to enjoy the beauty of dark wood without overdoing its heavy impact. How Do I Modernize My Cedar Walls? 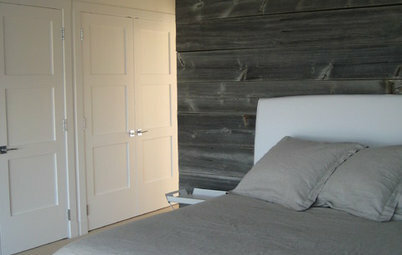 Wood Design Dilemma: How Do I Modernize My Cedar Walls?